​Sandy Stramonine: Studio Founder & Teacher began studying dance at the age of four. She continued studies with Olive McCue, founder of the Mercury Ballet of Rochester New York. She also studied with Lynne Markus Kareken, principal dancer with the Metropolitan Opera Company, and with Shan Dai, former ballerina with the Central Ballet of China. Sandy studied jazz and tap with the late David DeMarie in Clarence, NY and Tom Ralabate in Buffalo, NY. She is a member of Dance Masters of America where she is certified as a national examiner. 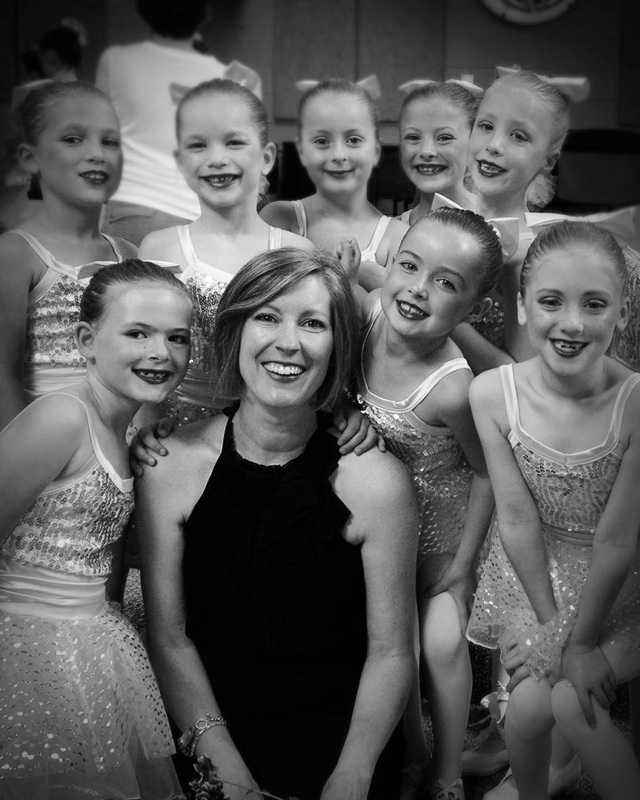 Sandy has taught master classes for DMA and has adjudicated many competitions throughout the area. ​Allison Huff: Studio Director & Teacher began studying dance at the age of 3. When she was 5 years old, she began attending the Sandy Stramonine School of Dance. Allison is a graduate of the studio and is a member of Dance Masters of America. Allison has had the pleasure of studying under several teachers including Shan Dai of the Central Ballet of China and Catherine Grotezinger of Pittsburgh Ballet Theatre. She has participated in intensives with Heather Berest and Orien Duckstein of the Paul Taylor Dance Company in addition to attending various dance workshops and conferences including Dance Masters of America, Manhattan Dance Project, and The Dance Teacher Life Conference. Allison became the owner and director of SSSD in October of 2017.